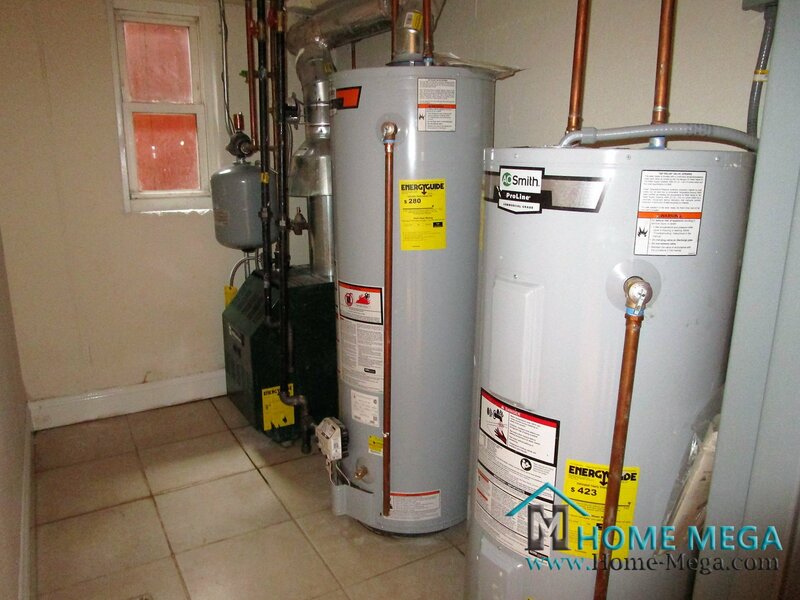 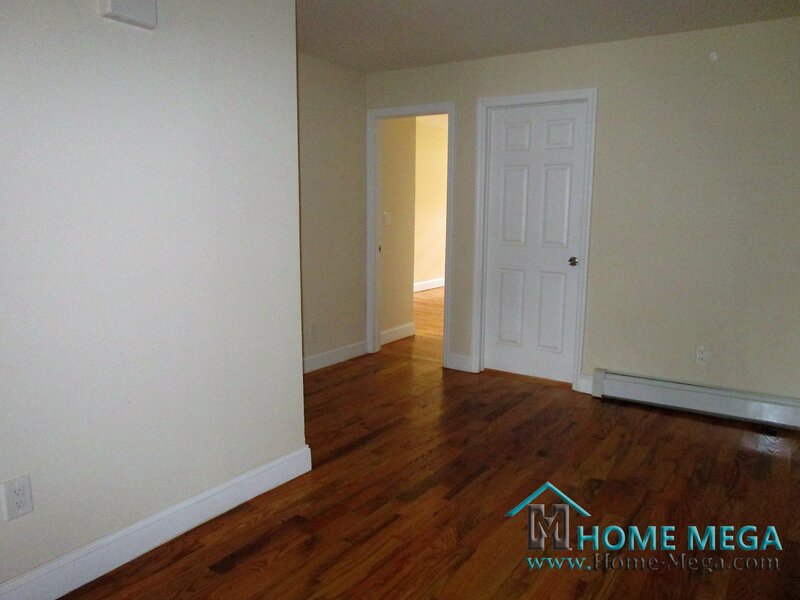 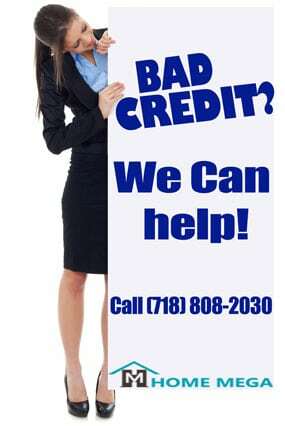 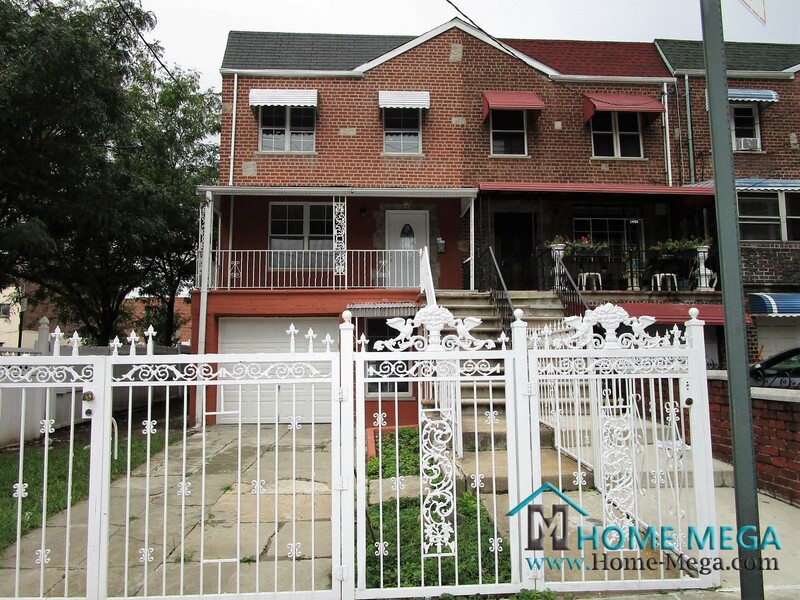 Two Family House For Sale in Williamsbridge, Bronx NY 10469. 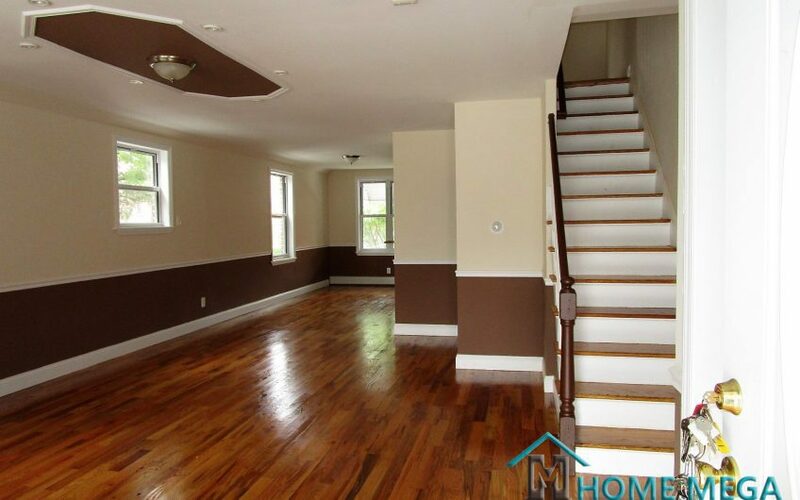 Ready For the LAST Two Family You’ll Want to Look At?! 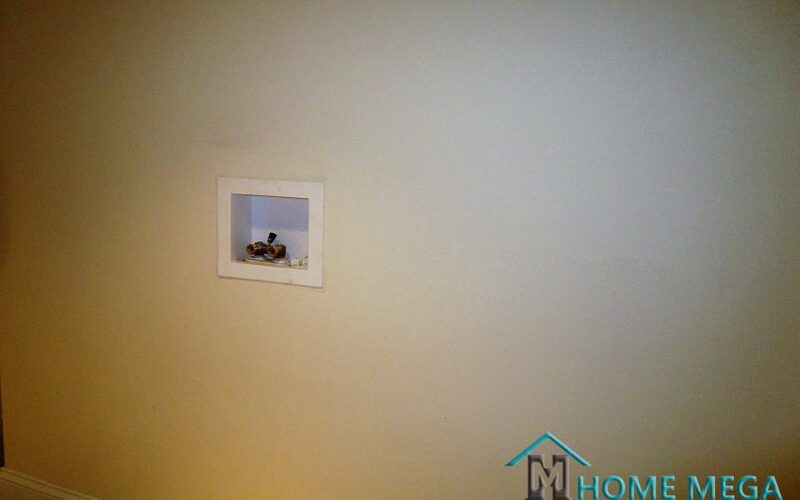 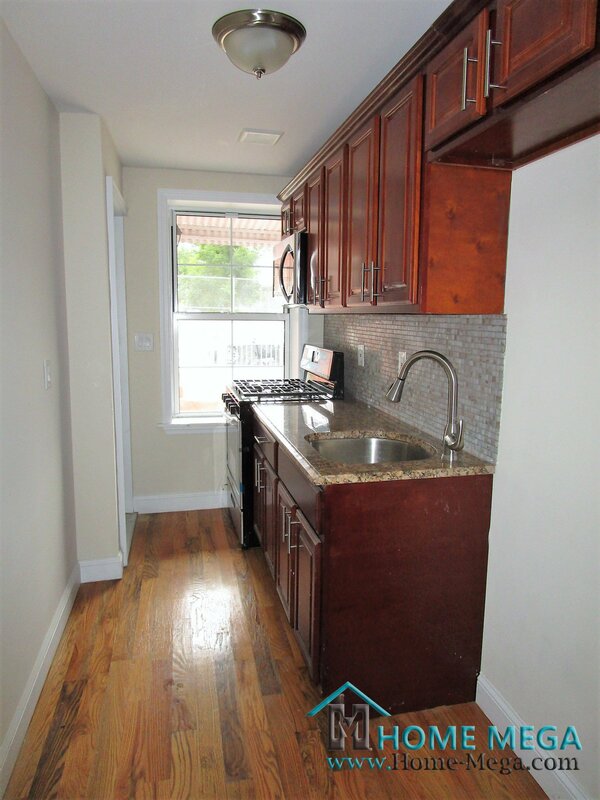 Looking for two family for sale in the Bronx? 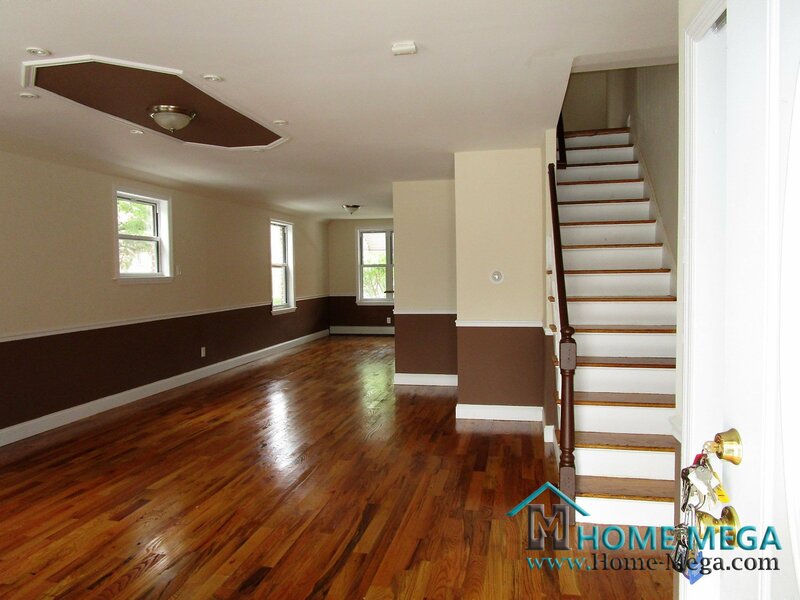 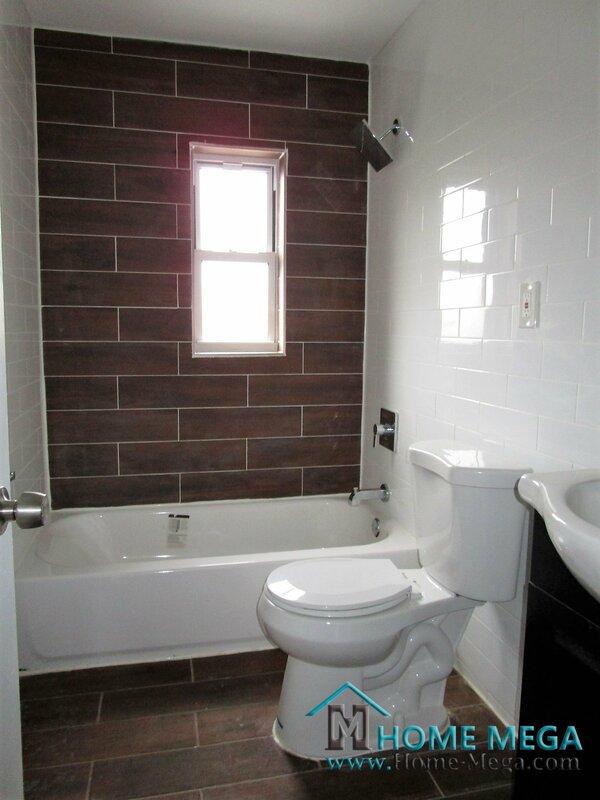 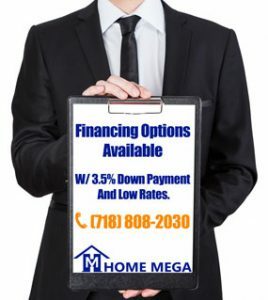 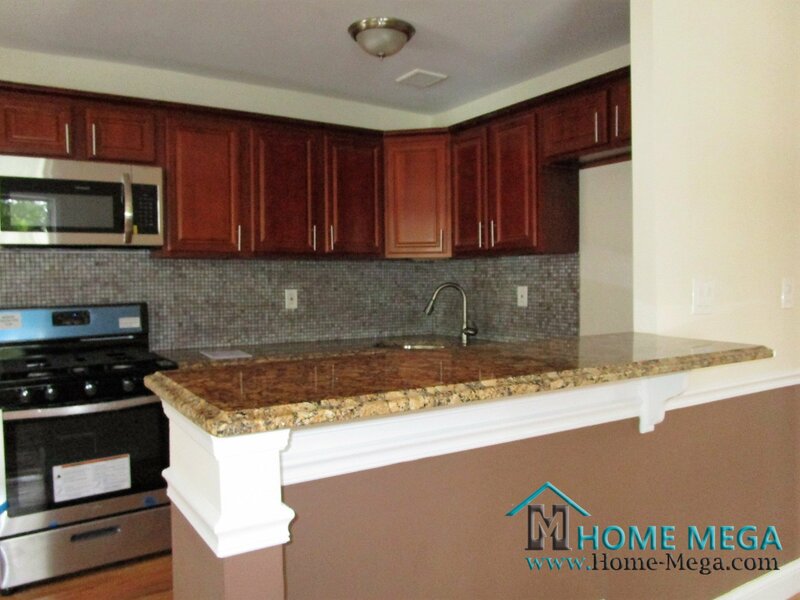 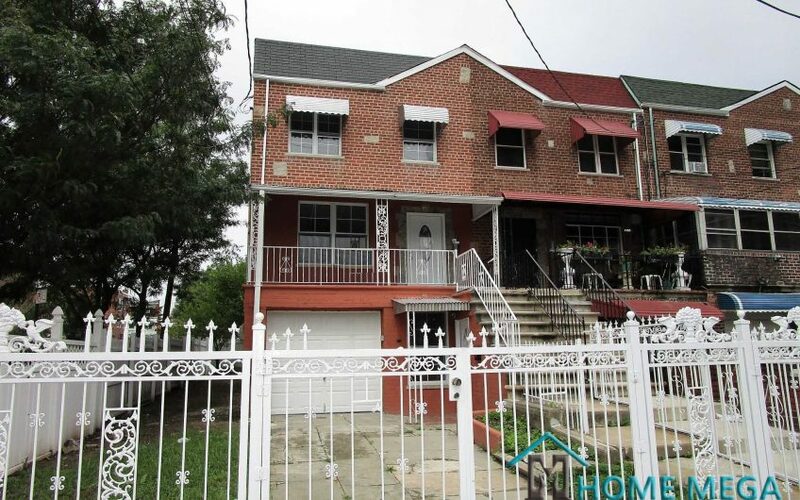 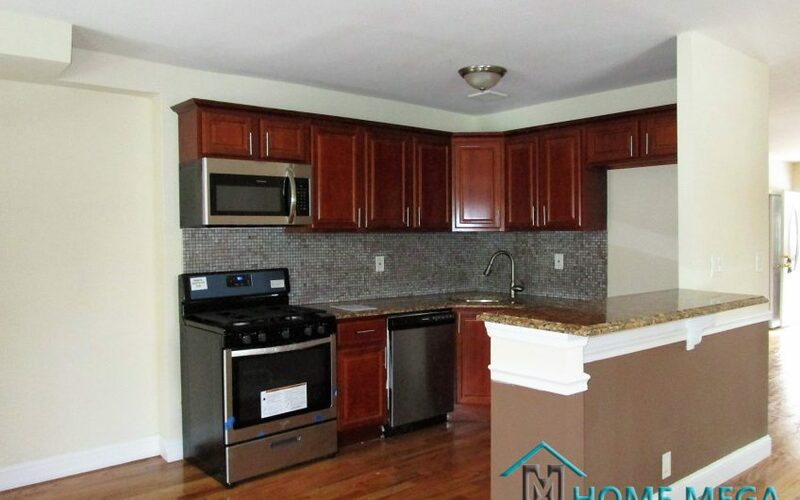 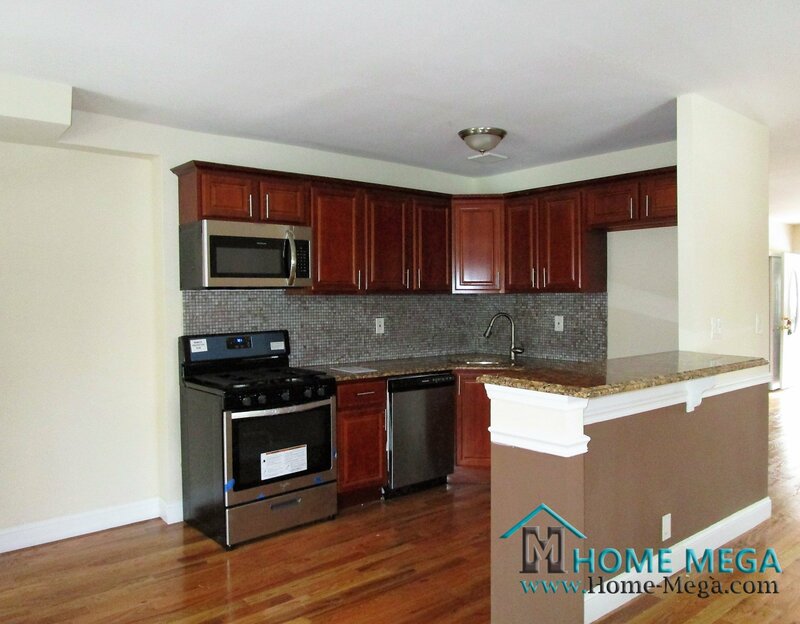 Home Mega is proud to present our latest two family for sale in Williamsbridge, Bronx NY 10469! 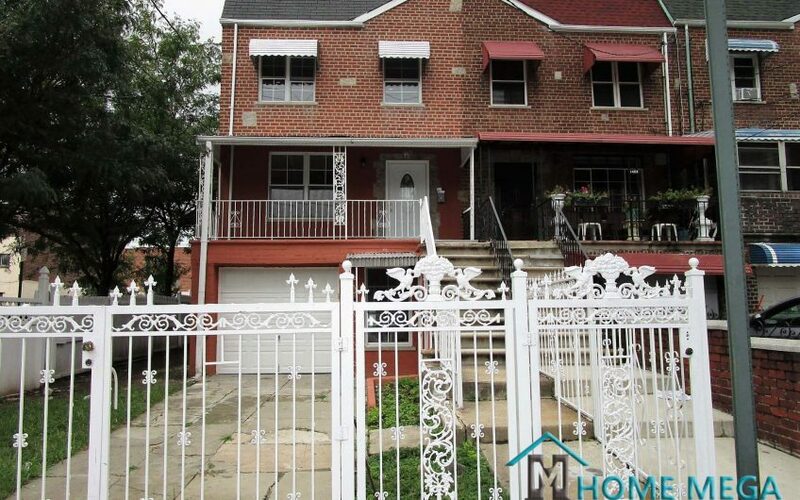 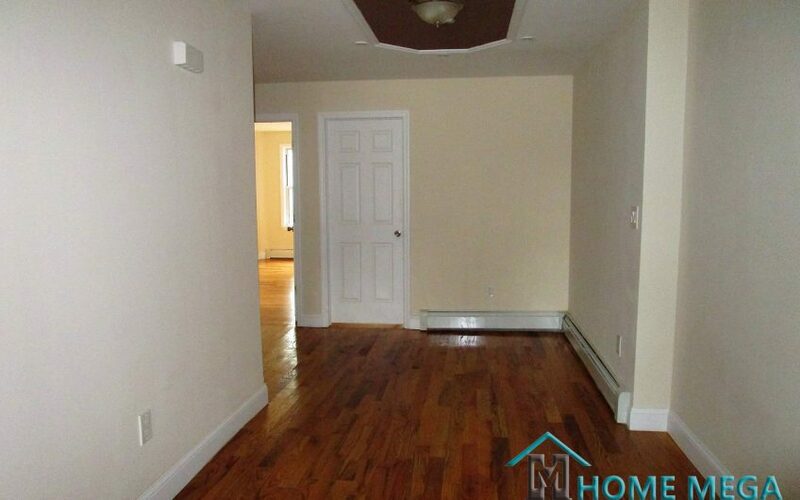 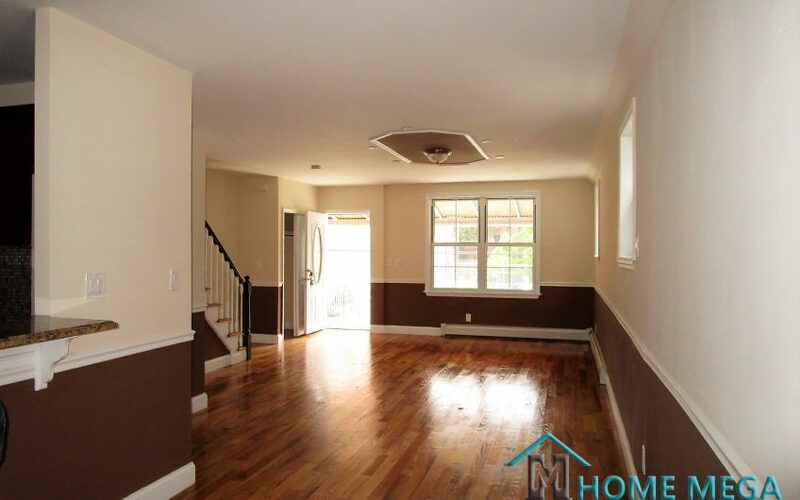 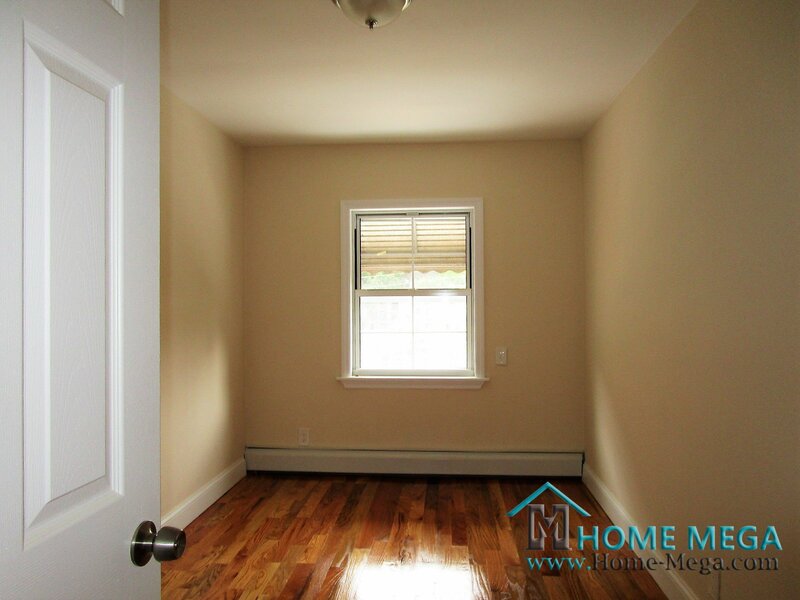 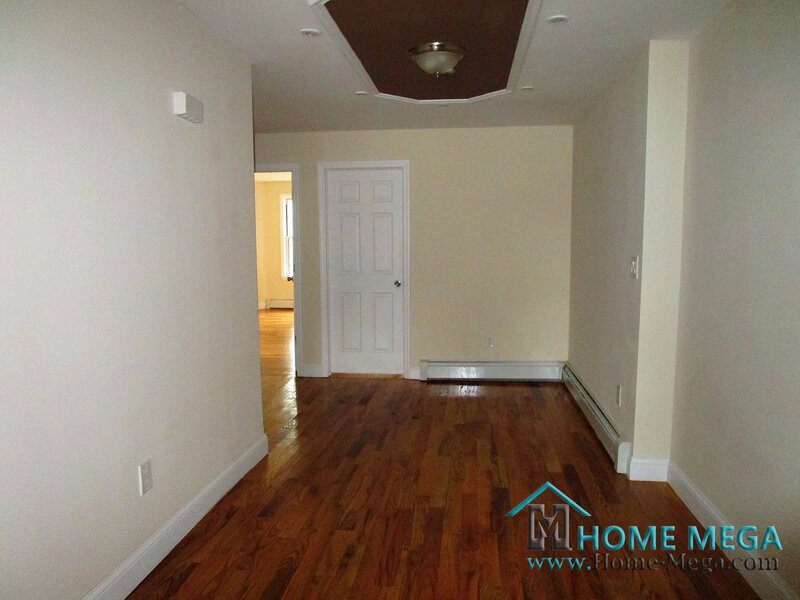 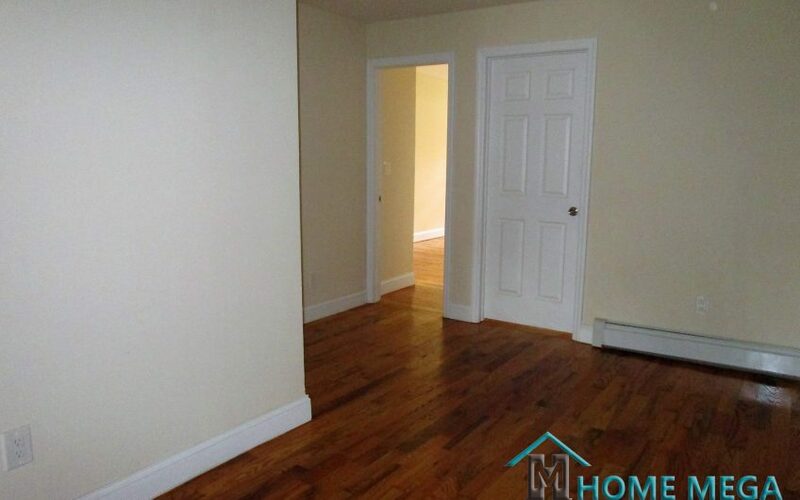 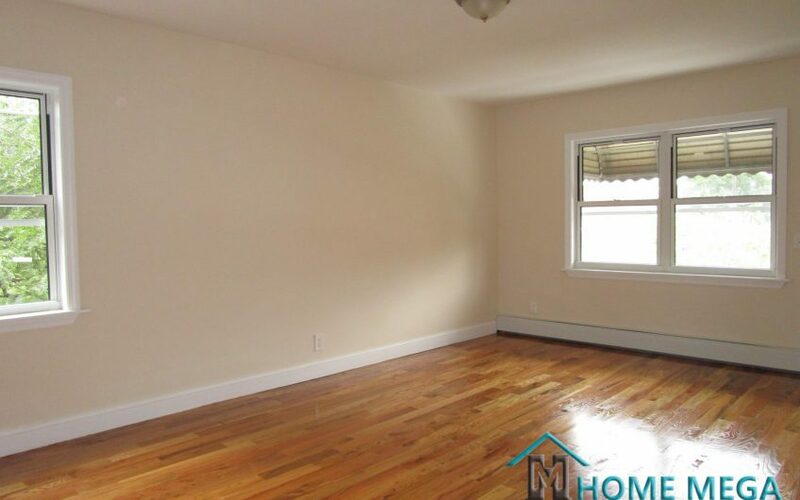 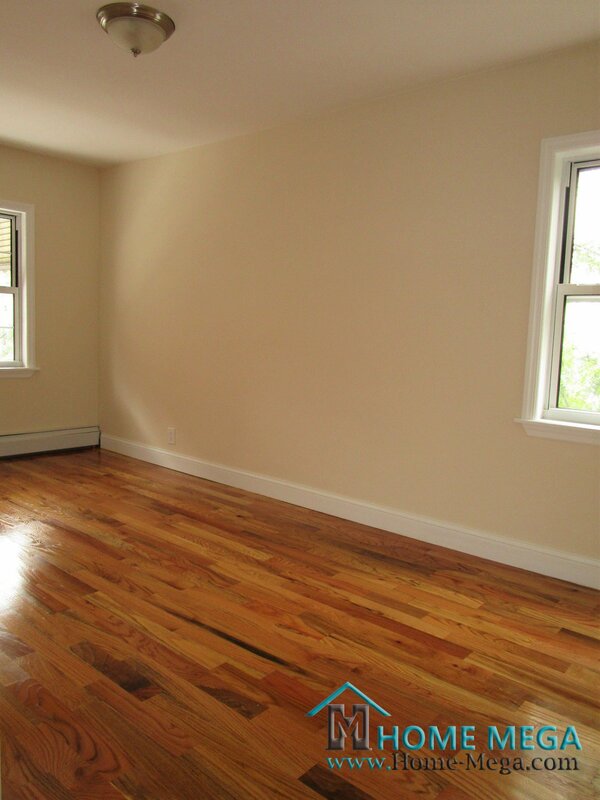 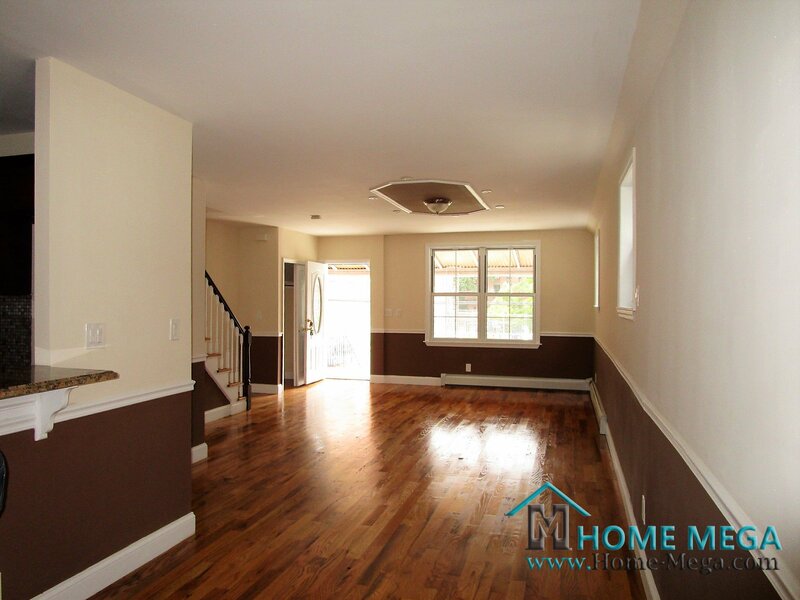 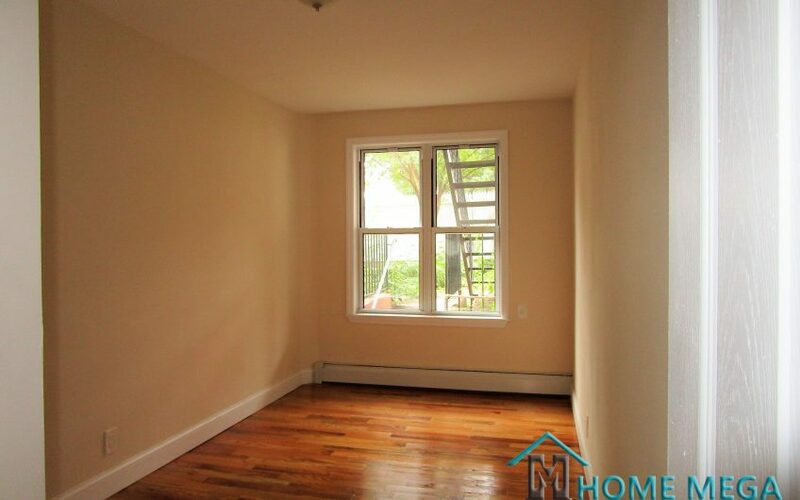 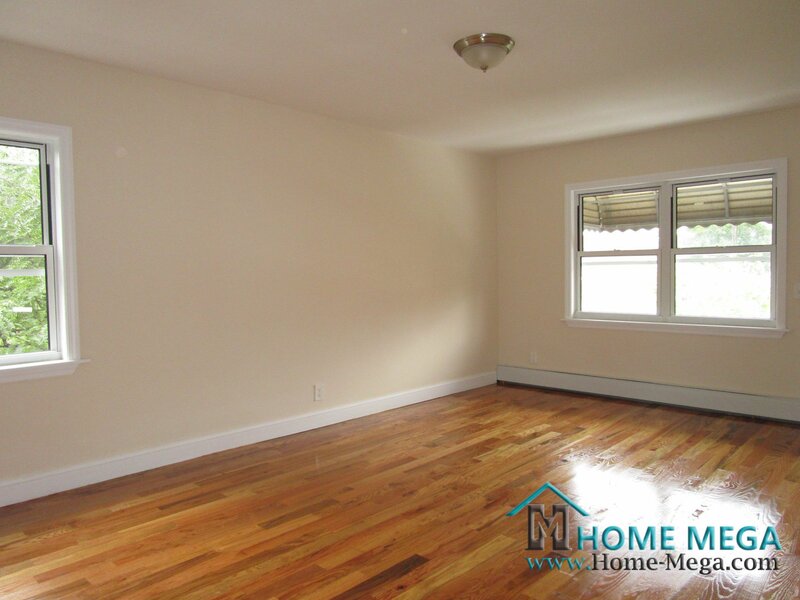 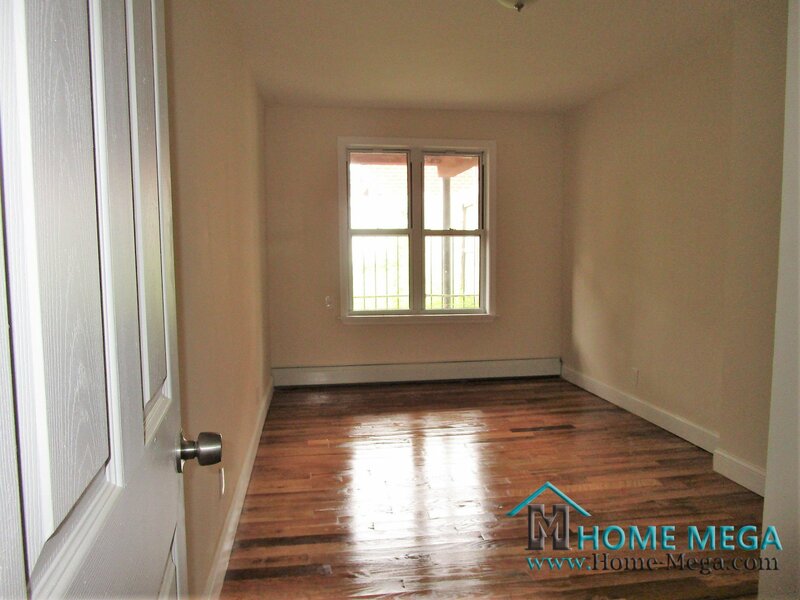 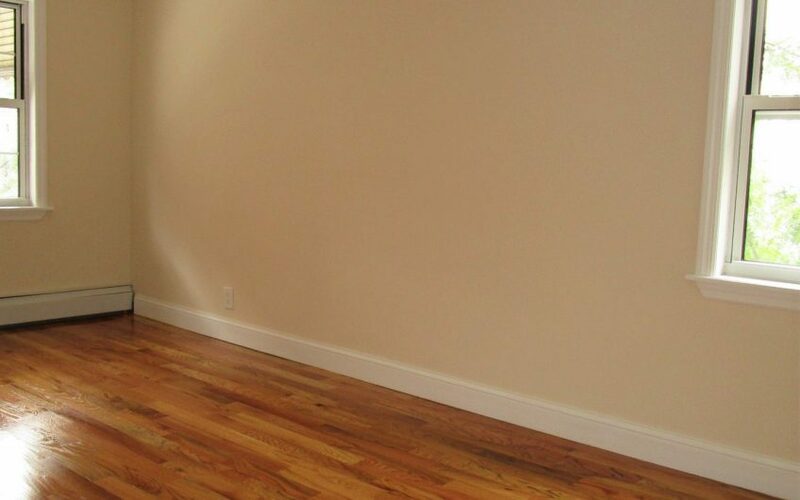 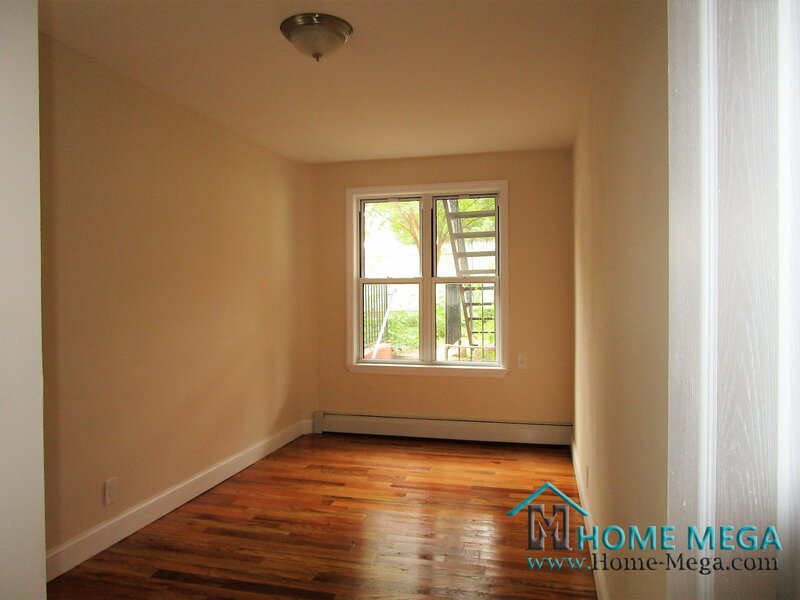 Two Family House For Sale in Williamsbridge, Bronx. 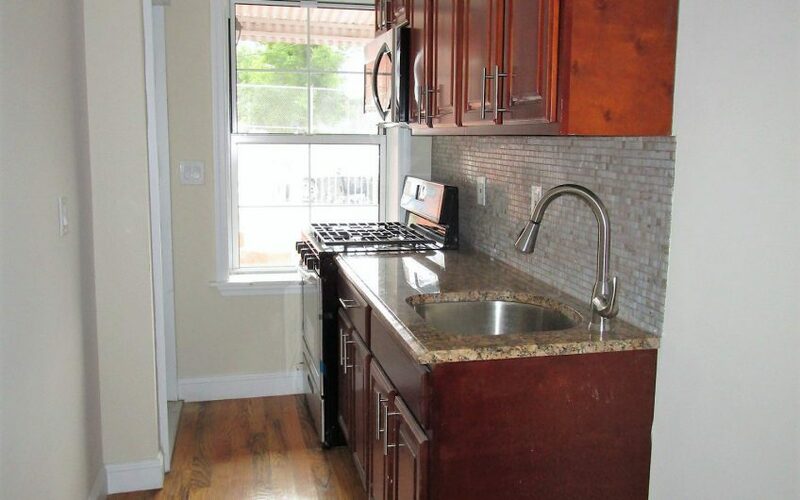 Along with a Gourmet Chef’s Kitchens, With New Cabinetry and Stainless Steel Appliances. 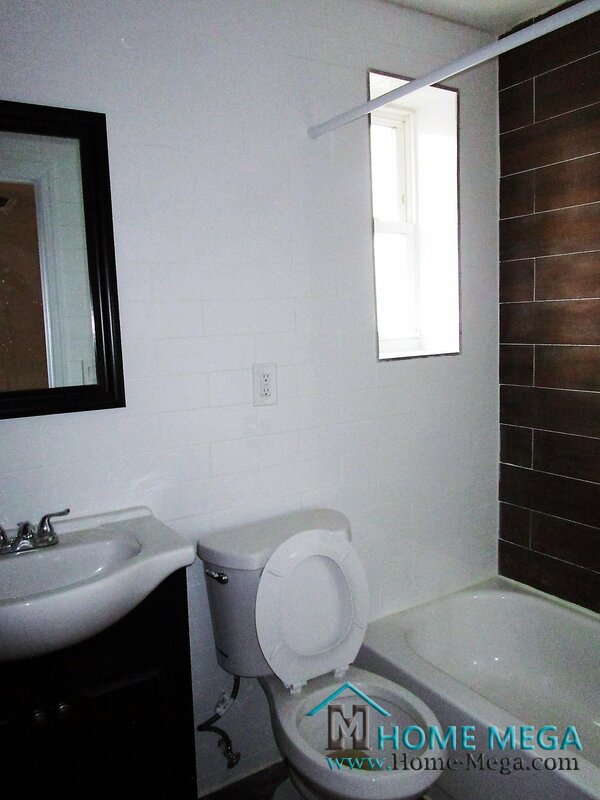 The Bedroom Layout Offers a 2 Bedroom Unit with 1 Bath Over 3 Bedroom DUPLEX unit with 1.5 Baths. 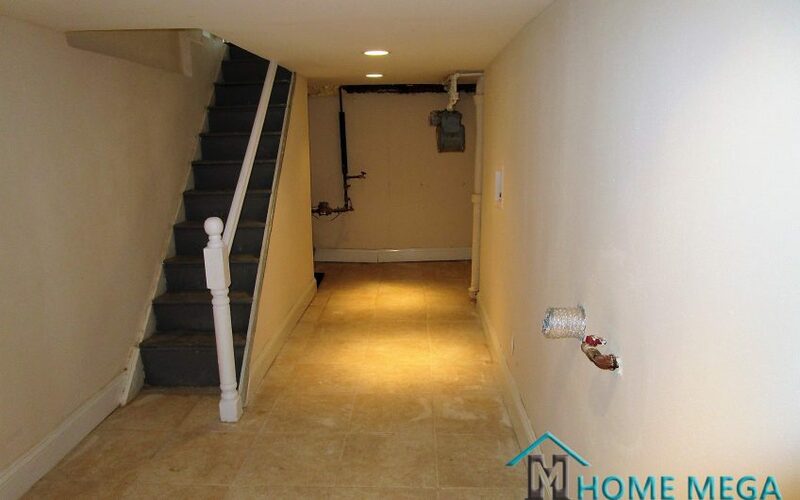 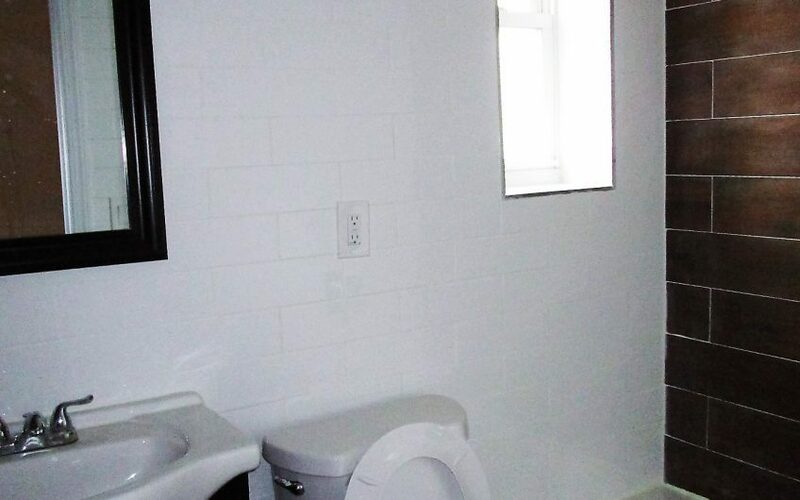 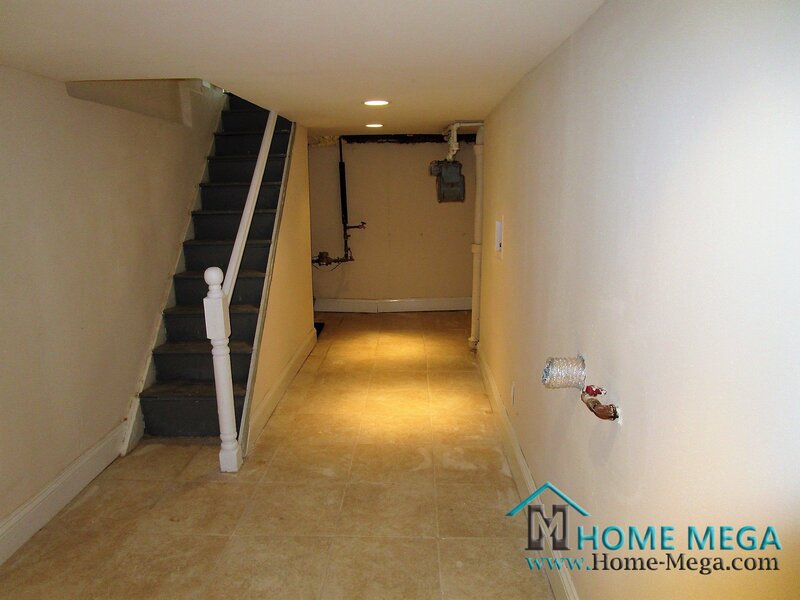 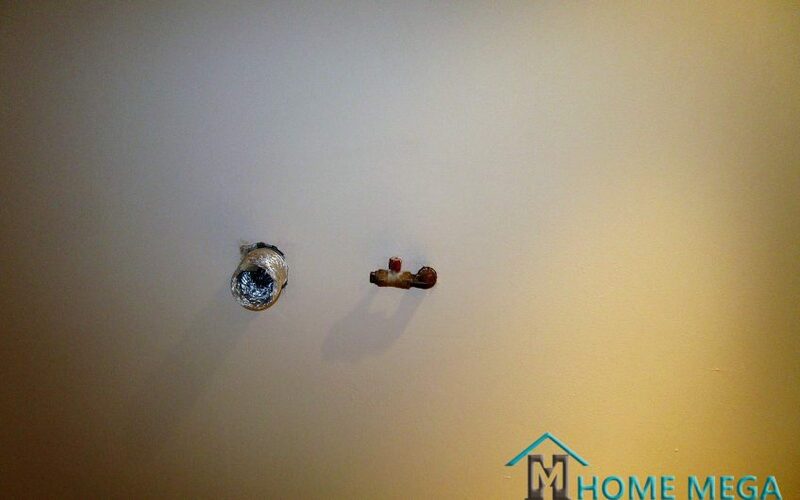 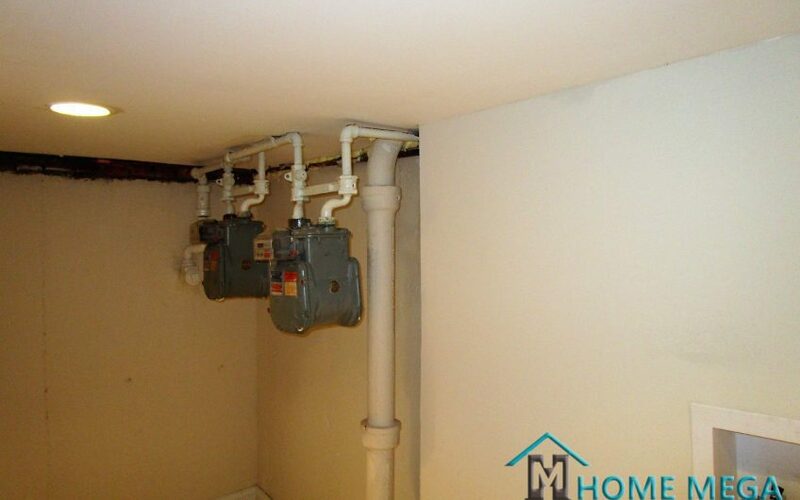 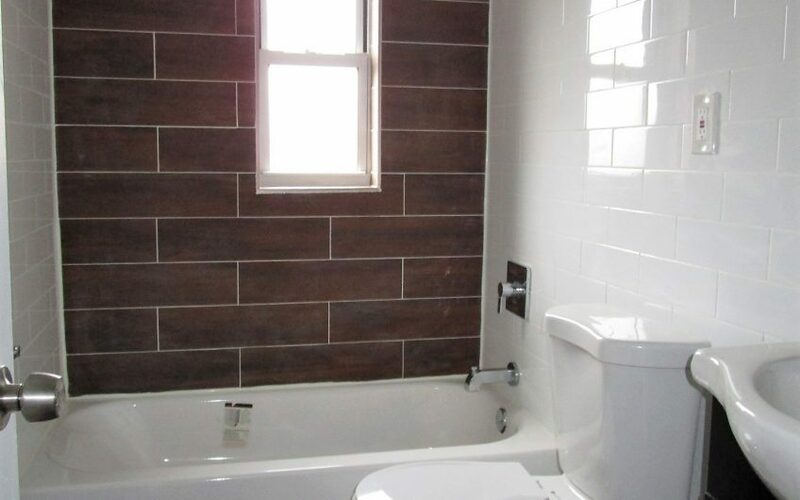 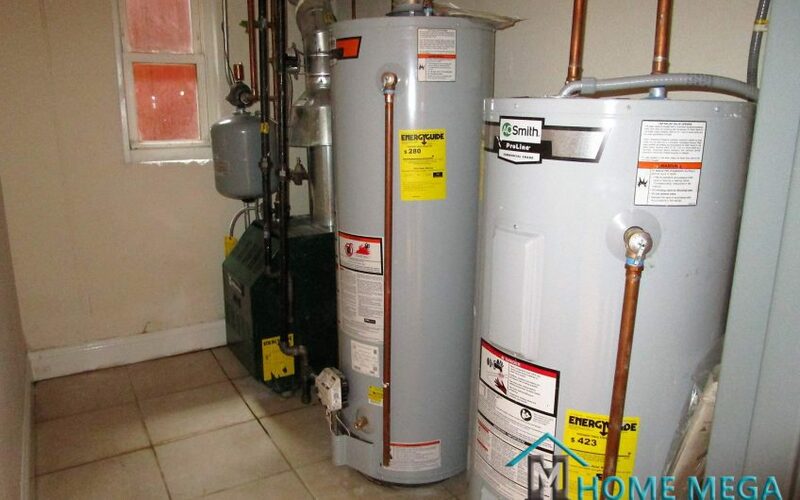 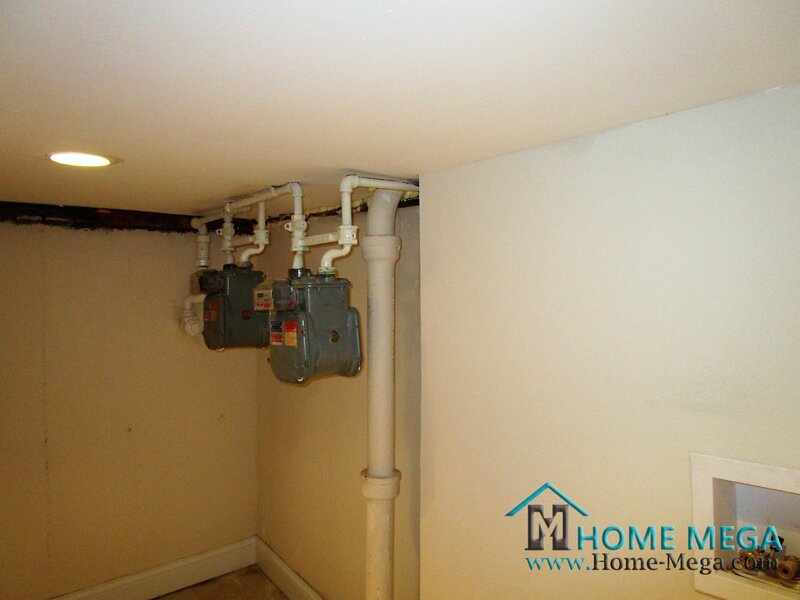 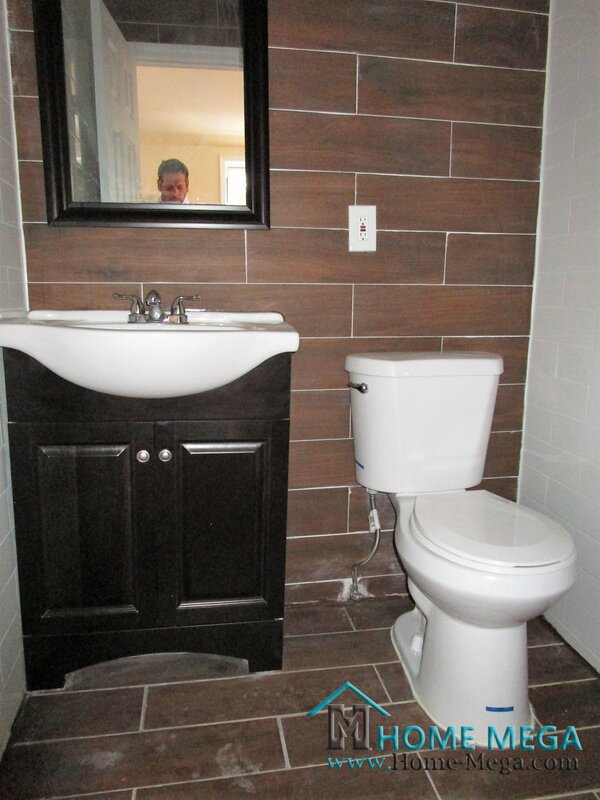 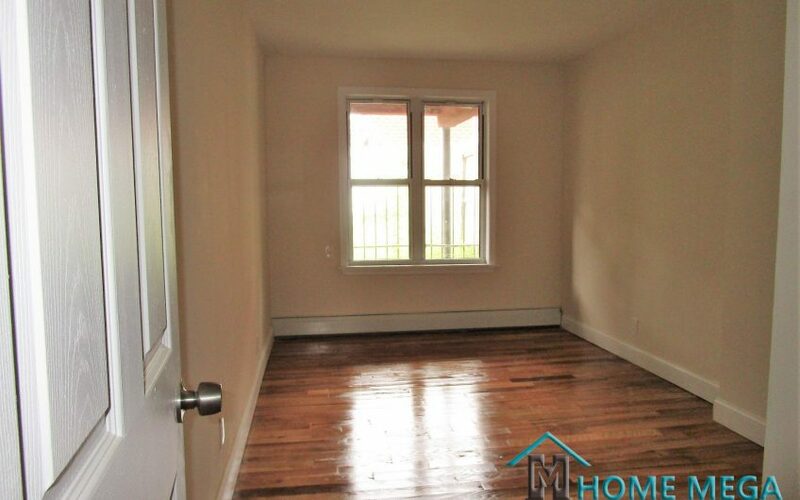 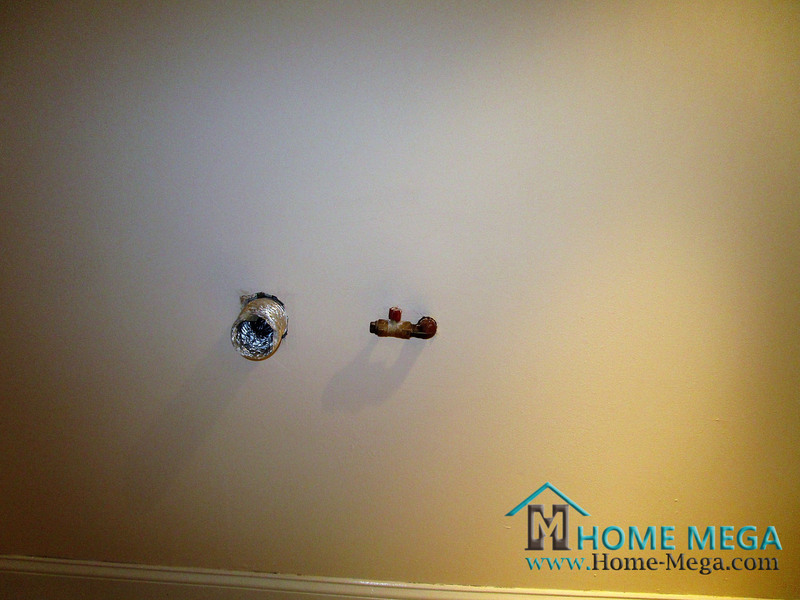 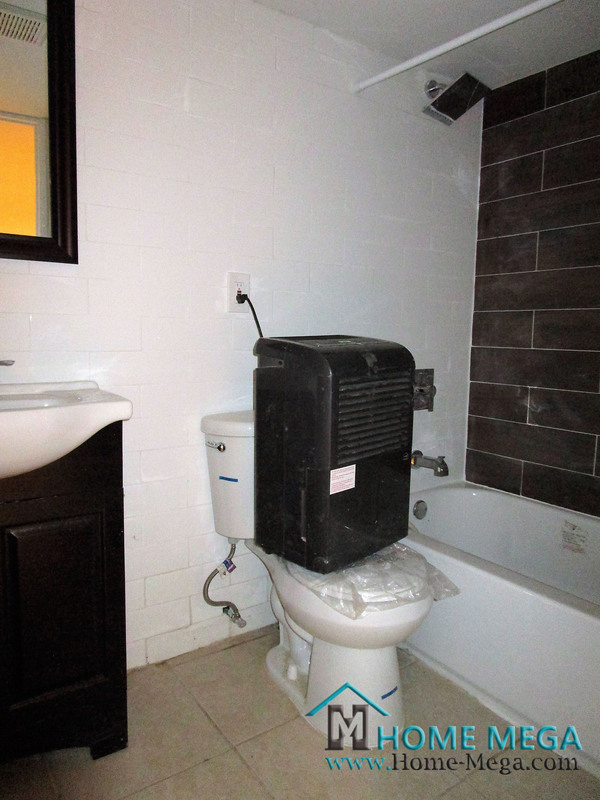 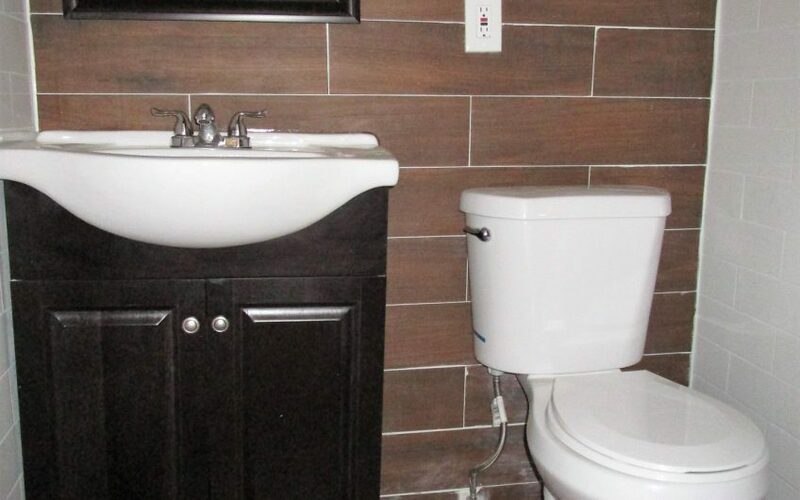 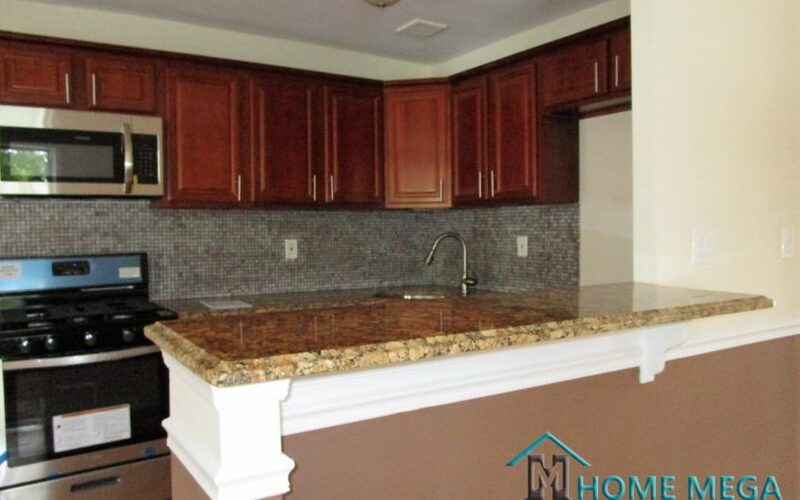 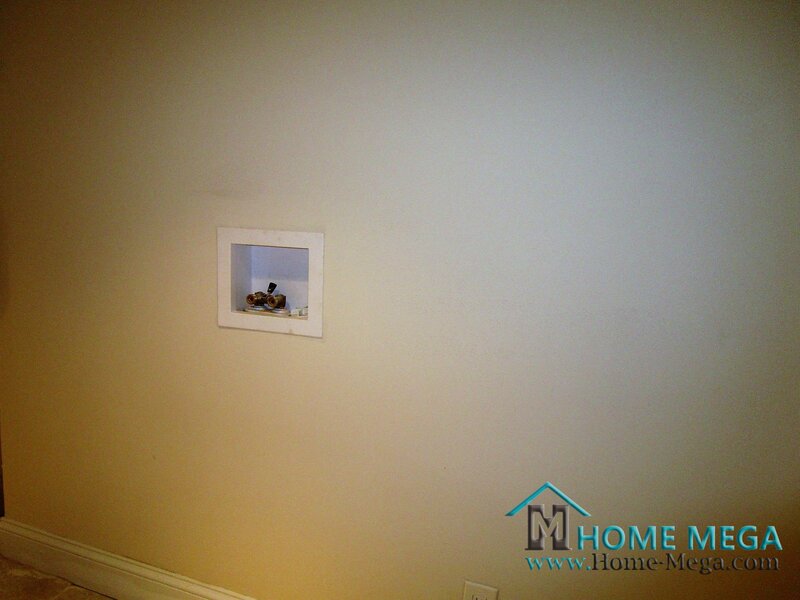 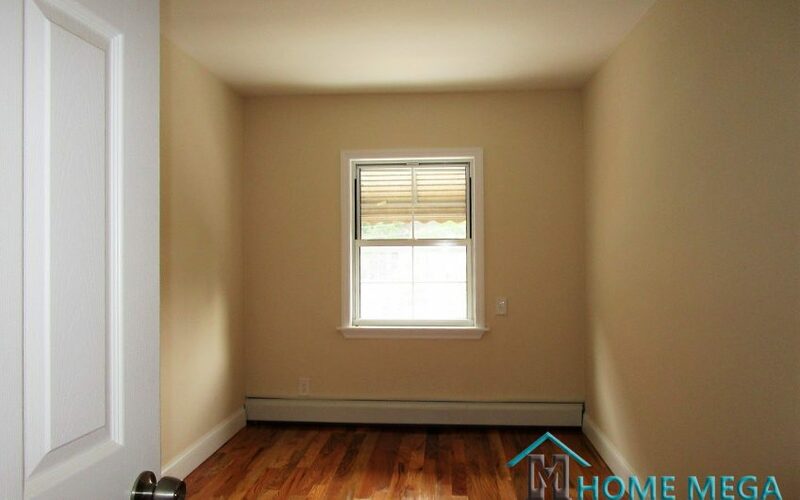 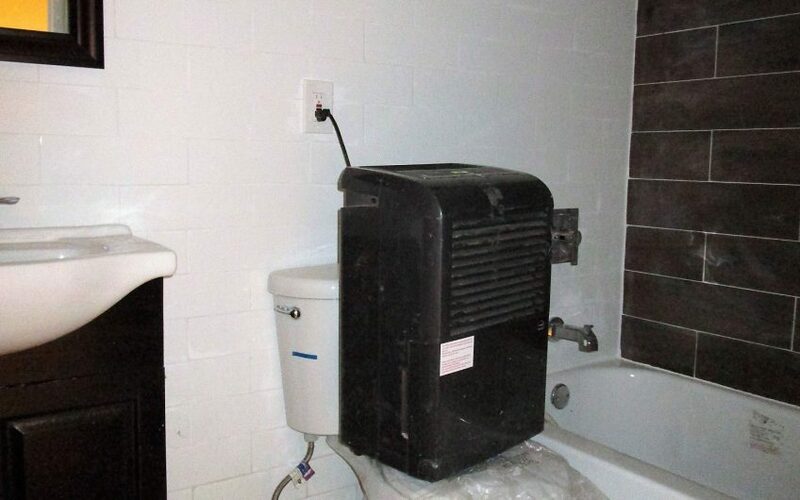 This Property also offers a Fully Finished Basement with Separate Entrance and Laundry Hookup. 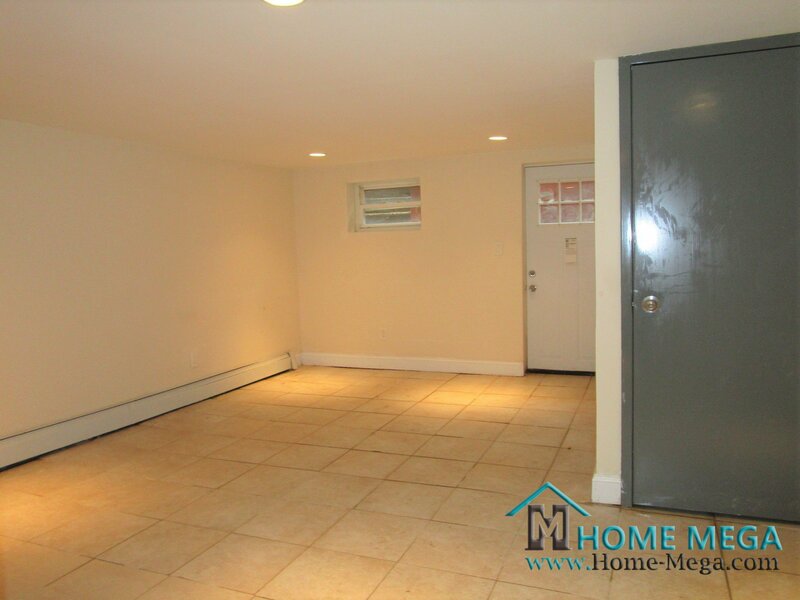 In Addition, This House Offers a Private Driveway + Garage AND a Beautiful Backyard Space To Enjoy Entertaining! 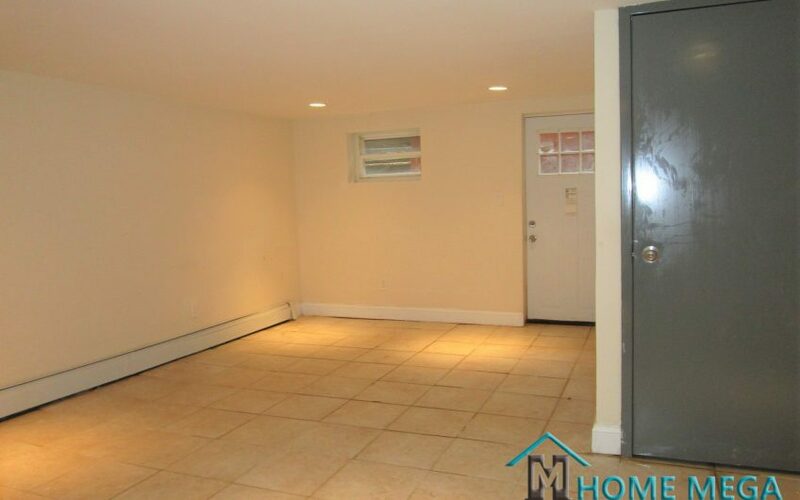 This Property Is Only Available To The Buyer Who Acts NOW! 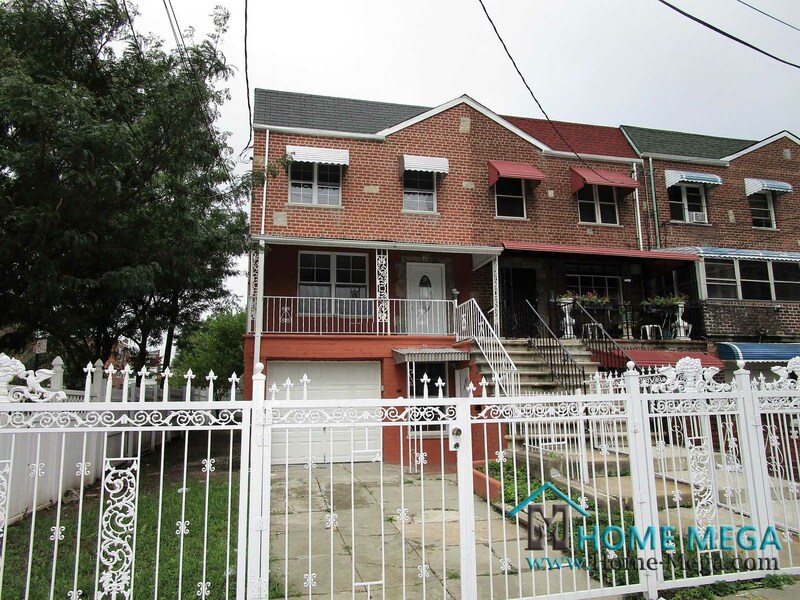 Two Family House For Sale in Williamsbridge, Bronx NY 10469.